Listen to a new Justin Bieber song, "Hard 2 Face Reality." Lately, it seems as if Justin Bieber has made more headlines for his personal life than his music, but he returns today to show us all that he's still a very talented individual. 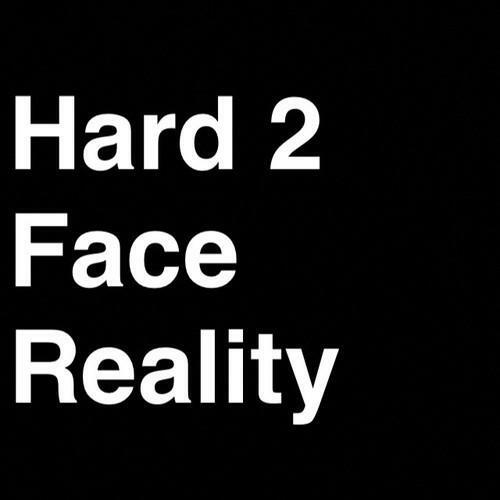 Bieber released the track "Hard 2 Face Reality," featuring Poo Bear, on his SoundCloud page early this morning. With a delicately-strummed electric guitar and a skittering beat backing up Bieber and Bear, the moody song would feel right at home on Justin Timberlake's Futuresex/Lovesounds, especially once the Timbaland-esque beatboxing begins. The track is short, lasting just over two minutes, but that's all Bieber needs to get his message across.